Thanks for your interest in the PBC Virtual Chapter! 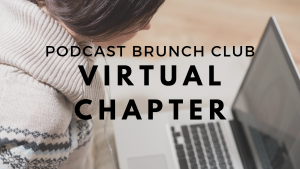 Fill out the form below to be added to the event list for upcoming meetings of the Virtual chapter of Podcast Brunch Club. Chapter meetings will be held at various times throughout the month via videoconference on Zoom (which will require you to download an application to your computer or smartphone). Each session will have a max of 8 participants and participants should be prepared to use their webcam to share video. 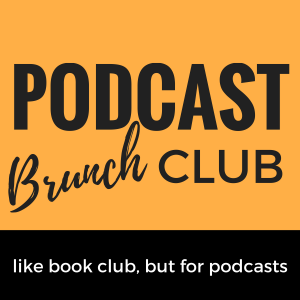 *Note: The podcast episodes and meetings will be conducted in English. All language levels are welcome. 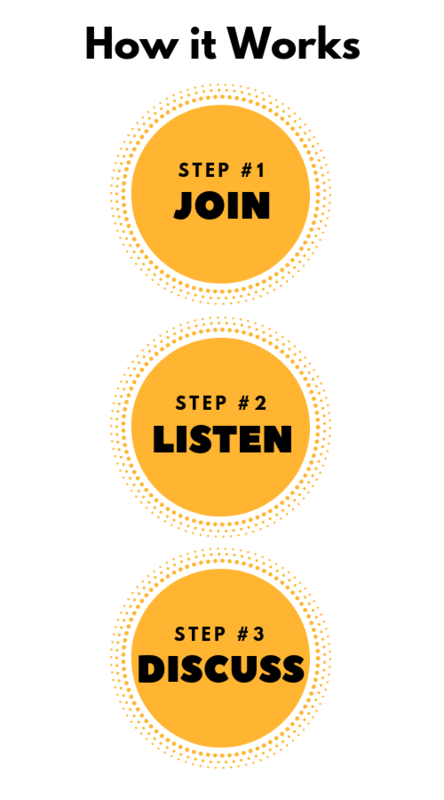 If there is enough interest in alternative language groups, we can implement them on an ad-hoc basis. Additionally, because this is a virtual chapter and people will be participating from all over the world, we will set up a few meetings a month in an effort to accommodate as many time zones as possible.